School car boot sales have become something of a British Institution, it’s the modern day equivalent of a jumble sale or flea market, people love to sell their goods and buyers love a bargain, if you have a large school playground or maybe a suitable school sports field, you can organise a school car boot sale fundraiser it’s an easy way to boost your school funds. The best time of year to hold your school car boot sale is during spring and summer; no one wants to be selling their goods clutching a flask of hot tea, plus people who visit school car boot sales looking for a bargain are more likely to venture out when the sun is shining. However there is no guarantee when it comes to the great British weather. Depending on the space you have available for your school car boot, you can ask just parents by sending flyers home with pupils and place posters around your school or you could involve your local community. Advertising your school car boot sale to a wider audience will increase your takings and ultimately, your profit as well. You will want to advertise your school car boot sale, you can do this by using school car boot sale posters and leaflets; you can place your posters in local shops and libraries. You can also use school car boot sale banners to publicise your event. You can attach them to walls and fences at the approach to your school to grab the attention of local traffic passing your school on a daily basis. Place an advert in your local paper or you could contact your local newspaper about your event, so they could do a write up about your school car boot sale; there is nothing better than free advertising. School Car Boot Sales are best organised for weekends or bank holidays, that way you ensure maximum attendance and maximising your profit. On the day of your school car boot sale, you will need to organise some volunteers to help. You will need volunteers to greet the buyers and sellers, and to guide them to a suitable parking spot; you may want to work out a layout for the parking, to utilise the space you have available to the maximum. 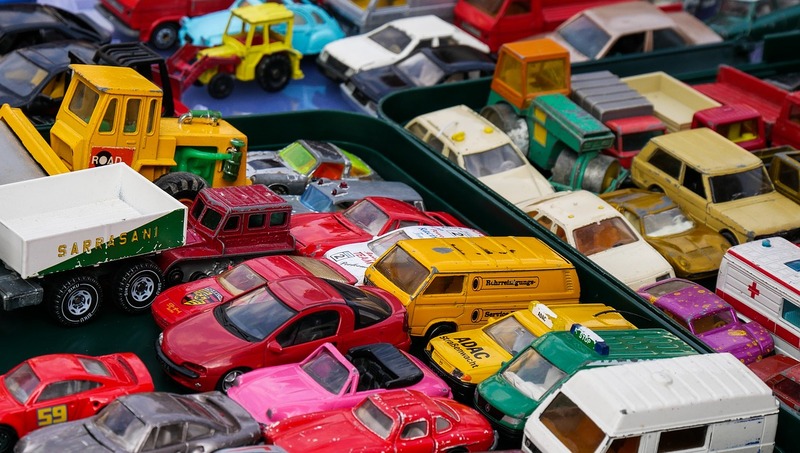 How much money you can make with a school car boot sale depends on how much you charge for a pitch and the number of cars you can squeeze into the area you have available. If you have the space you could look to inviting some car boot traders; invite a local ice cream van or someone who runs a bouncy castle business. You can charge them a little extra for their pitch and they also make an excellent attraction. If you arrange a car boot sale for your school and you find it is a successful fundraiser you could start a regular school car boot sale and start to make large profits for your school.